The Cauldron: How Magical is London's Harry Potter Themed Cocktail Bar? 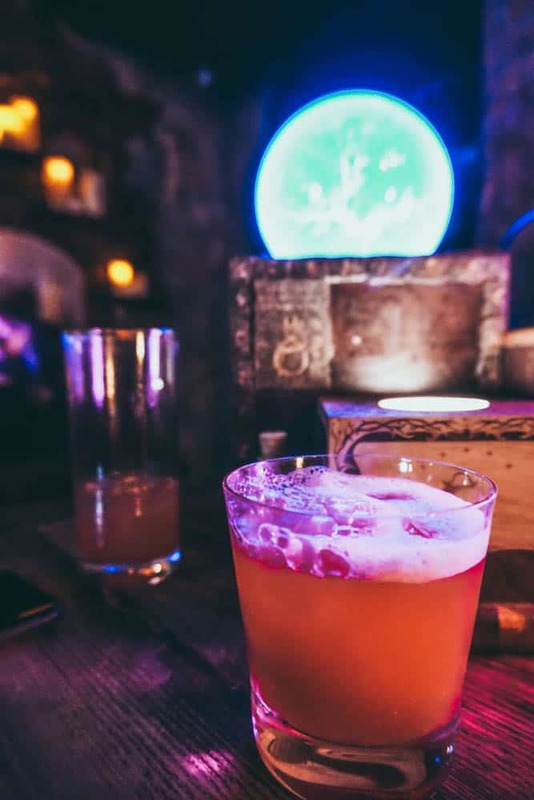 There’s a Harry Potter cocktail bar in London where even us mere muggles can whip up all manner of magical (and more importantly, drinkable) potions and it’s awesome. Welcome to The Cauldron. Code red people. There’s a Harry Potter themed bar in London and you need to visit. I’d heard rumours about The Cauldron, London’s answer to Professor Snape’s potion room popping up around town. 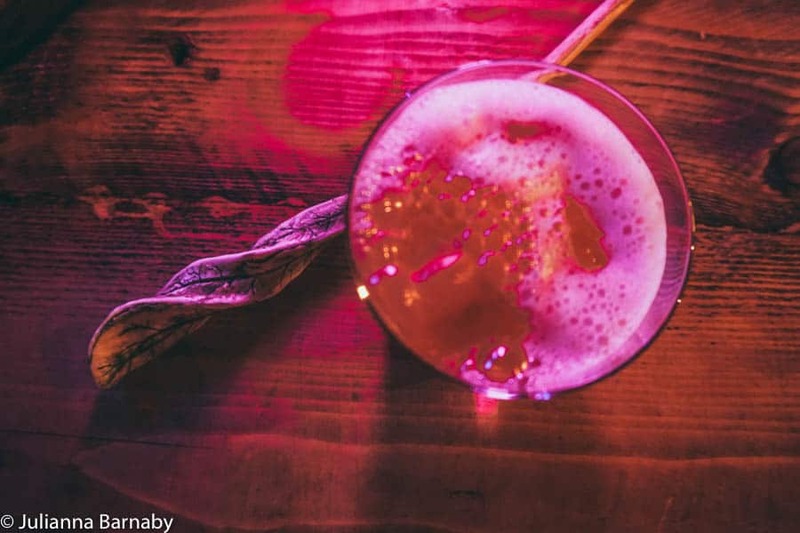 There were whispers of a magical cocktail bar where you don your wizarding (or witching) robes and spend a few hours creating your own boozy brews. Now, it’s no secret that I am a huge Harry Potter fan. As in spend weekends creating Harry Potter walks in Oxford, hunting out Harry Potter filming locations in London, whizzing over to the Warner Brothers Studios and The House of Minalima kind of huge. Book your tickets to the The Cauldron bar pronto – because you are going to have a blast. Wait? There’s a Harry Potter Cocktail Bar in London? Let’s Rewind a Moment. What Exactly are Harry Potter Cocktails? Is it Magical? Like, REALLY Magical? 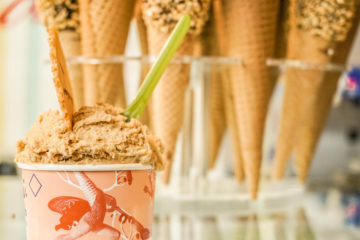 What’s the Lowdown on the Harry Potter Cocktail Bar? Is The Cauldron Worth the Money? 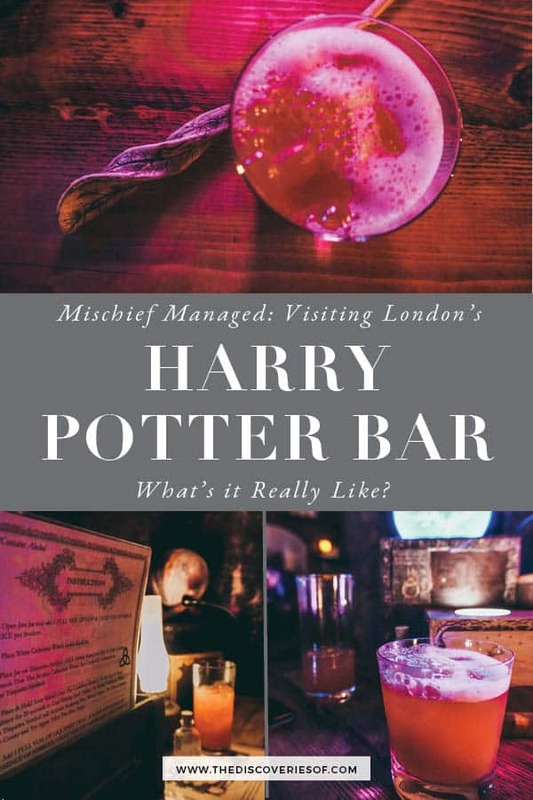 OK, I’m Totally Sold – How do I Book for the Harry Potter Themed Bar in London? Yes! 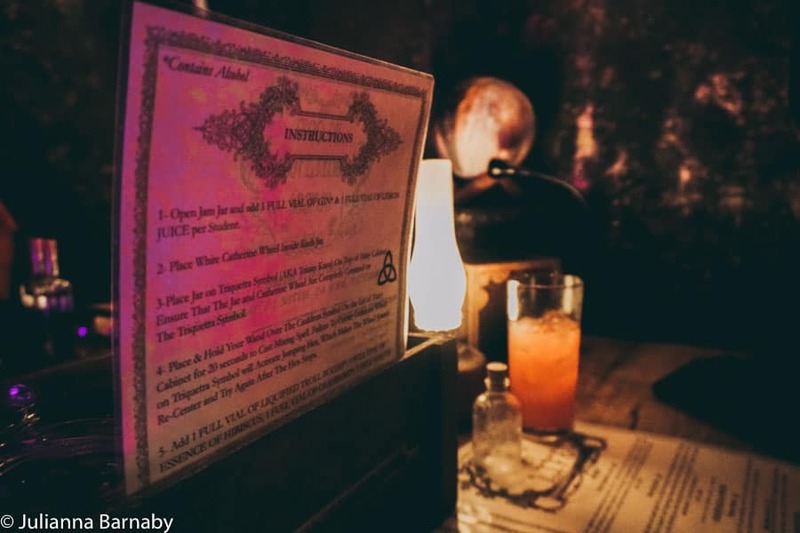 The Cauldron is a Harry Potter themed cocktail bar in London. 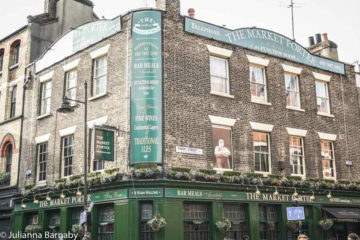 It’s popped up in a few destinations – the current one is in Stoke Newington. Well, you know how in the books and the movies, Hogwarts students are always mixing up magical potions? Harry Potter cocktails are like those potions but in highly drinkable form. I won’t tell you the specifics because that will spoil all the fun but you pick your two cocktails (you won’t recognise most of the ingredients but that’s kind of the point), then you’re given all the ingredients and equipment that you need to chop, squeeze and mix your way to cocktail nirvana. Err, hell yes again. The Cauldron have got this absolutely dialled when it comes to creating an immersive experience. You book a two hour slot, rock up and let the magic begin. Obviously I was incredibly excited as I descended the stairs, newly-acquired wand in hand into the potions room where all of the fun happens. You’re seated, talked through the format (well, you’re supposed to be, our initial host wasn’t the greatest but he was quickly replaced with someone a bit more magical) and given a welcome cocktail to start the experience. After that, you choose the cocktails you want to make – receive the ingredients and then off you go! First of all. I can’t believe that you don’t believe in magic. Second of all, if The Cauldron doesn’t have real magic at its fingertips, it’s done a pretty good job of creating the illusion of it. From whirring cocktail mixing activated by the touch of a wand to fizzing and smoking potions – it’s really rather brilliant. Yes, The Cauldron is worth the money. It’s a really cool experience and doesn’t end up being more expensive than most other cocktail bars in London anyway. Head to this website, pick your slot and off you go! Be aware that prices vary depending on when you go (peak or off peak) so if you want to save your pennies (or is that galleons), go for an off-peak slot. 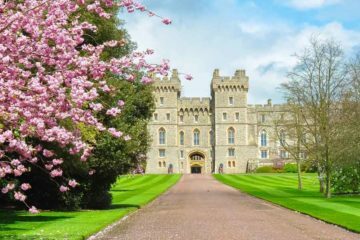 There are loads of Harry Potter experiences in London – I’ve even written a self-guided walking tour but if you want to delve even deeper, book onto one of these guided tours or take a trip to the Warner Bros Studios in Leavesden. It’s probs a good time to say that while The Cauldron is clearly inspired by the world of Harry Potter, it’s not officially a Harry Potter bar and isn’t affiliated with JK Rowling, Bloomsbury Publishing or Warner Brothers Studios. And there’s no actual magic. It’s just really clever tech. Looking for more Harry Potter guides and tips? Check these out! 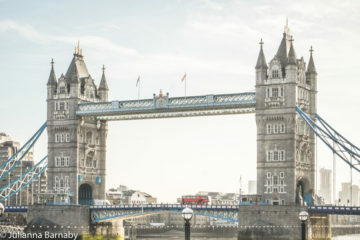 Harry Potter in London – The Ultimate Guide. 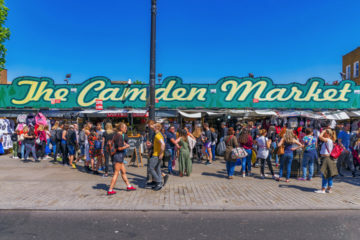 Filming Locations, a Self-Guided Walk and Top Attractions You Need to Visit.